Make healthy stuffed shells that still taste great. Who isn't a sucker for stuffed pasta? It’s comfort food at its finest. Not so comforting is the fact that meals like these pack a mean punch in the fat and calories department (some upwards of 800 calories and 20 grams of saturated fat!). A much healthier option is to make them at home. Take EatingWell’s Spinach and Cheese Stuffed Shells — you get all the ooey-gooey goodness of stuffed pasta right out the oven, with less fat and fewer calories. Here are 4 tips to make stuffed pasta healthier. Download a FREE Healthy Italian Recipe Cookbook! The typical cheese-to-spinach ratio for stuffed shells weighs heavily in favor of the cheese. Reverse that ratio and use less cheese for stuffing, replacing it with spinach. 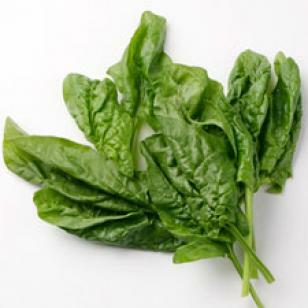 The spinach adds fiber and other nutrients and helps drastically cut back on fat and calories. Replacing just 1 cup of whole milk ricotta with 1 cup spinach saves 381 calories and 31 grams of fat. 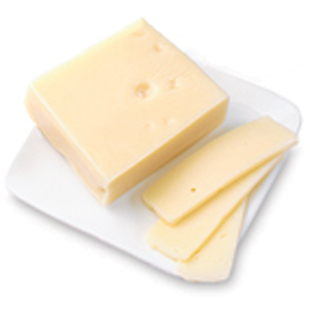 Cheese is delicious, but it’s high in saturated fat and calories. Consider adding other ingredients like breadcrumbs to your stuffing. The flavor of the breadcrumbs is so mild that it’s barely detectable. They’re not only lower in fat, but they act as a binder in the stuffing to help absorb moisture from the spinach. Choose part-skim ricotta for stuffing. It will save 45 calories and 6 grams of fat over whole milk ricotta. For topping, try Parmesan instead of mozzarella. 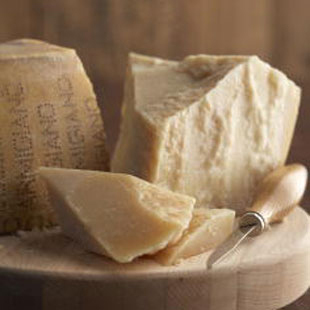 What Parmesan lacks in the melting department it more than makes up for in the flavor department, so you can use less but get more satisfying, delicious flavor in each bite. Outside of fat and calories, stuffed pasta dishes also tend to be high in sodium. Sodium comes in part from the cheese, but mostly from the sauce. Since shells should be saucy, look for brands of marinara that are lower in sodium or make your own sauce from unsalted crushed tomatoes.